When I ranted about Time Warner cable sending out programs where the sound wasn’t in synch with the picture, hundreds of customers all over the country who were suffering with the same problem bombarded the company with complaints, who corrected the problem immediately! 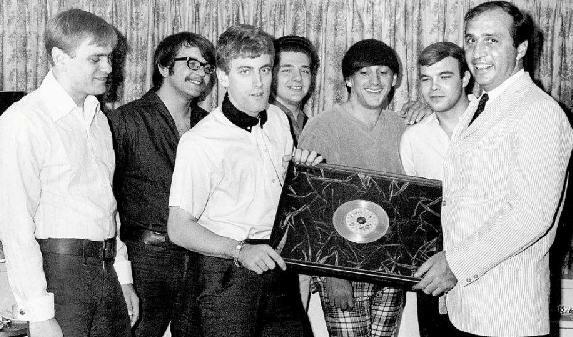 I’m proud to say that I helped to break the controversial Tommy James book, “ME, THE MOB, AND THE MUSIC”, which is being brought to the screen by Martin Scorcese. 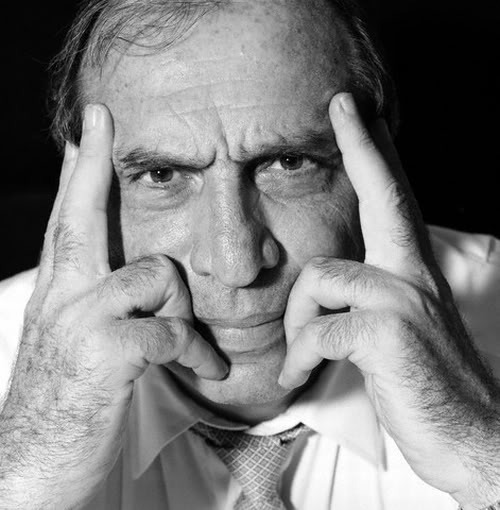 In the hard hitting interview I did with my former label mate, we exposed practices by the legendary Morris Levy, whose company Roulette Records, back in the sixties was said to have made more 45’s than singles. I also exposed a “JACK-OFFICER” (a guy at a company who keeps telling you the check is in the mail.) when I wrote a blog about up one of the companies’ dubious past which included being started by the NAZIS, I was sent a check for what the company owed me, from LA by messenger to my desert home four hours later! I was impressed when “Biz”Stone, the guy who started TWITTER contacted me to apologize for his company signing me up “by mistake” and making things right again. When I discovered that YouTube was paying some artists like Lady GaGa and Justin Bieber every time their video was played, while lesser artists and songwriters received nothing (although their videos were viewed millions of times)…I was livid! I became more outraged when I also found out that a large group of publishers are signing a deal with YouTube on January 16, 2012 for future rights to their music, and getting part of a 4 million dollar settlement, which may or may not be divided with the writers! When I talked to my friend Jeremy Blietz, an executive at Warner Brothers Music, he told me that his company is not going to sign what the other publishers are. He said that WBM is making its own deal with YouTube and assured me that every writer will be equally and fairly compensated. I told Jeremy about my suspicions of gross underpayment of royalties by the Universal Music Group (which now owns Motown records on my two Michael Jackson cuts in four posthumously released CDs). It’s hard to believe that Michael was the biggest music artist of 2011 earning over 170 million dollars, and I earned less than five grand in packages that included his biggest Motown solo hits “BEN”, “I’LL BE THERE”, “GOTTA’ BE THERE”, “ROCKIN’ ROBIN” and the classic “LITTLE CHRISTMAS TREE” (Clinton, jr./ Wayne). Considering my relationship with Warners over the past 40 years, since I was General Professional Mgr. and earned millions of dollars for the company, I know Jeremy will do everything he can to see that justice is done! Finally, after my medical miracle last week, I’m having my dance in the wheelchair videotaped to show potential investors what THE HEALING POWER OF MUSIC is all about. I want to create an instructional video package to motivate people who have physical problems who need to exercise but won’t! The series is called, THE HEALING POWER OF MUSIC and features abbreviated popular dance music clips BY GAGA, BIEBER etc., which stimulate us on cerebral, primal, and emotional levels. Short enough not to tire out a disabled person, but not long enough to be considered competition to the artists commercially released recording. I’ve discovered a common denominator in all of the music that has worked a miracle on me, and I can explain what it is and show each viewer how to benefit from it. Eventually I want to shoot a video with me showing movements to a group of people of all ages who are physically challenged and watch their faces light up when they see how much they enjoy it! This could lead to a TV special (or series) THE HEALING POWER OF MUSIC featuring people like J.R. Martinez, who overcame incredible odds to become this year’s winner of “DANCING WITH THE STARS”, my friend, and former Quincy Jones, one of the geniuses behind, “WE ARE THE WORLD”, with segments that show how congresswoman Gabby Giffords, who was shot earlier this year, regained her voice through music therapy. 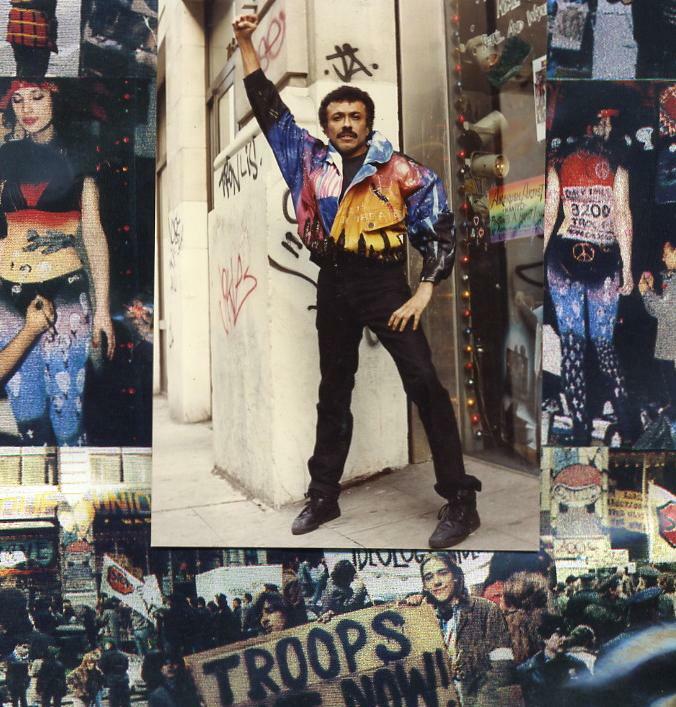 photo at top taken during a demonstration in 1988 that was passing by the UNIQUE CLOTHING WAREHOUSE in the East Village, N.Y. EXCLUSIVE! 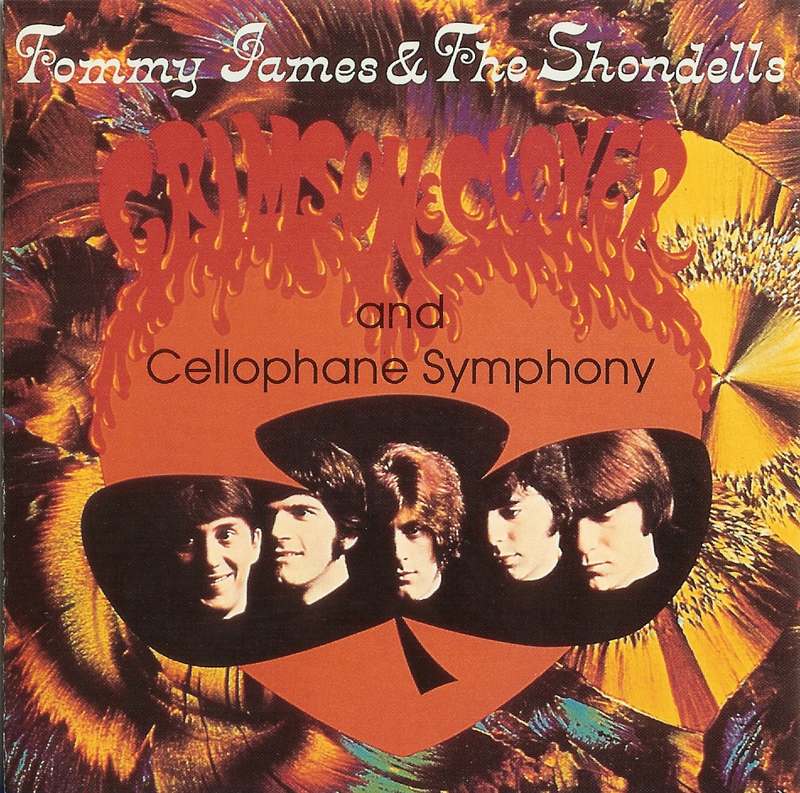 THE TOMMY JAMES COLLEGE OF ROCK AND ROLL KNOWLEDGE! 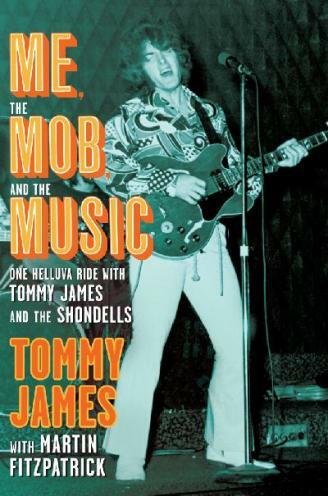 When I heard my pal and label mate from the past, Tommy James, who has one of the hottest books around, “Me, the Mob, and the Music”, was going to speak at Rutgers University, I was impressed. Since I did one of the first interviews with Tommy, in which he told stories about Morris Levy and Roulette records that weren’t his book, people including myself aren’t afraid to speak out on the “Mob” any longer. Even John Gotti, Jr. did in an in depth interview on 60 minutes…without fear of retaliation. 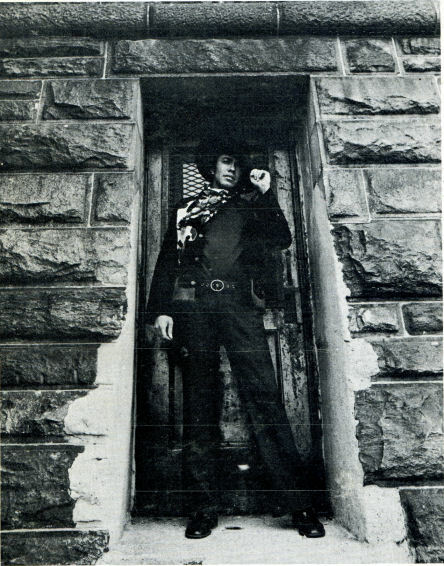 My friend, DJ Paul Payton and I have been creating a series of 10 five minute radio shows with Tommy called, THE TOMMY JAMES COLLEGE OF ROCK AND ROLL KNOWLEDGE! Tommy not only talks about the book, but how his music was created. How they got “that sound on the last chorus of “Crimson and Clover” What was “Crystal Blue Persuasion” really about? How he was “managed” or I should say “mis-managed” in a world where assholes never take a day off! HE’S BACK…AND HE’S PROUD! AFTER LURKING IN THE BACKGROUND FOR YEARS, VOWING TO ONLY COME BACK WHEN THE WORLD NEEDED HIM. HERE HE IS…”SHADOW” MANN RIDES AGAIN! 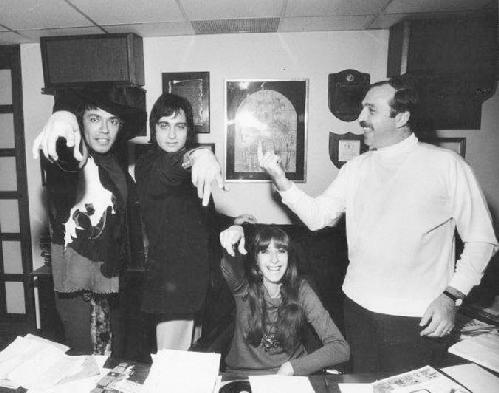 COMING ON TUESDAY FEBRUARY 16, 2010, IS THE FINAL INSTALLMENT OF MY EXPLOSIVE INTERVIEW WITH TOMMY JAMES AND MORE STORIES YOU NEVER THOUGHT YOU’D NEVER HEAR!!! 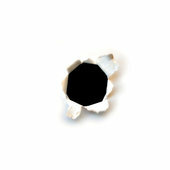 A#@HOLES NEVER TAKE A DAY OFF! Today writers and publishers divide upwards of eight cents for every unit sold and sometimes share hundreds of thousands of dollars that come for licensing fees from films, TV, and commercials. Since I resumed writing and as well as pushing other people’s songs using the Internet, dozens of people I know from back in the day have been in touch with me to breath new life into their catalog and get new recordings on their songs. Unfortunately, many of these people are nefarious characters and are notorious for screwing anyone they can, and I’d be stupid to do any business with any of them. Needless to say I’m also wary of anyone I’ve never dealt with before, so I make sure I get a fee up front against a percentage of whatever income I’m able to generate, but even so I get taken in at times. A top writer from the ‘60s, I knew casually, asked me to get a former number one song of his to Miley Cyrus, which I did foolishly, before I had an agreement with him. I stopped trying to deal with him when he became evasive. I never told him that I had played it already for one of Miley’s producers who flipped out over his song. I also never told him that I lied to the producer and told him Carrie Underwood had just cut the song, which of course stopped Miley from recording it! A few days ago, I got a call from one of the owners (whom I’ve never met) of a publishing company I once was signed to. He wanted me to share my intimate knowledge of his catalog, and asked if I wanted to show some of his copyrights. He said was willing to give me a percentage, but not pay me a fee which…of course I wasn’t interested in. When he mentioned, however, that he was considering selling his publishing company for $300,000 (10 times recent earnings) my eyes lit up and off the top of my head I came up with a unique idea to sell his company for a million dollars instead, in a way that’s never been done before…an innovation sure to make the front page of Billboard Magazine! He thought it was a great idea and asked me to draw him up a proposal. He only had two songs that were bringing any income in the catalog, and I knew I could get hit covers on them as well as about 15 other “undiscovered” gems, but I played it cool as he was trying to pick my brain. In my head I was casting his songs with artists I could get to…Beyonce…Adam Lambert…Alicia Keyes…etc. knowing that I could significantly increase the value of his underexploited catalog. Before I talked with him initially, I checked his two biggest titles on “Google”, and found a John Mayer performance video of one of his songs…which he didn’t know about. He didn’t even know who John Mayer was…but that’s why you hire someone like me. I wonder why this guy hasn’t responded to my phone calls or e-mail, but if he’s thinking of “appropriating” my idea, he should be aware that he needs someone like me with the expertise to pull it off, as well as means to publicize the sale (like my blog with over 1,450,000 hits). He probably doesn’t know I’ll get a “Google Alert” the minute my idea goes up on the Internet, and I’ll jump in 30 minutes later offering one of my clients catalogs, and crush him in the marketplace..
Last week was my birthday, I was 39 for the 29th time, and I’m working harder than ever before. I’m still recovering from contacting every Michael Jackson fan club in the world to alert their members to my song “Little Christmas Tree”, which led to 110,000 views on YouTube during Christmas week. 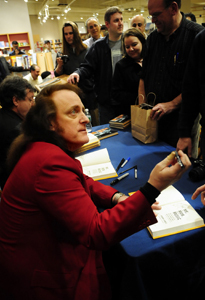 I’m also developing a few ideas for Tommy James (“I Think We’re Alone Now”, “Crimson and Clover”) who has a book coming out Feb.16 called “Me, The Mob, and The Music”. I hope he doesn’t go into some witness protection program before I have a chance to interview him! Alan O’Day (Undercover Angel”, “Angie Baby”), DJ Paul Payton, and I are finishing up some demos to pitch to classic hits stations which could liven up their formats and attract new listeners. 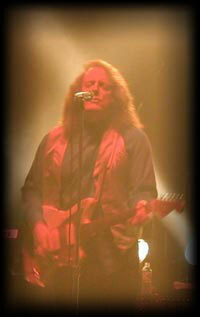 Finally I’m in the editing stages of my book, “I Did It For A Song”. Of all the things I’m doing, however, I’ m most excited about reconnecting with hundreds of old friends on Facebook, Twitter, my blog, Forgotten Hits, and Spectropop, and helping them reconnect with each other. I just wish those who try to con me into doing one thing or another for free would stop…but I suppose a#@holes never take a day off!